Looking for a fun new addition to your Corporate Wellness program that will engage employees and promote good nutrition? Bring Fresh Food is Fun to your business! 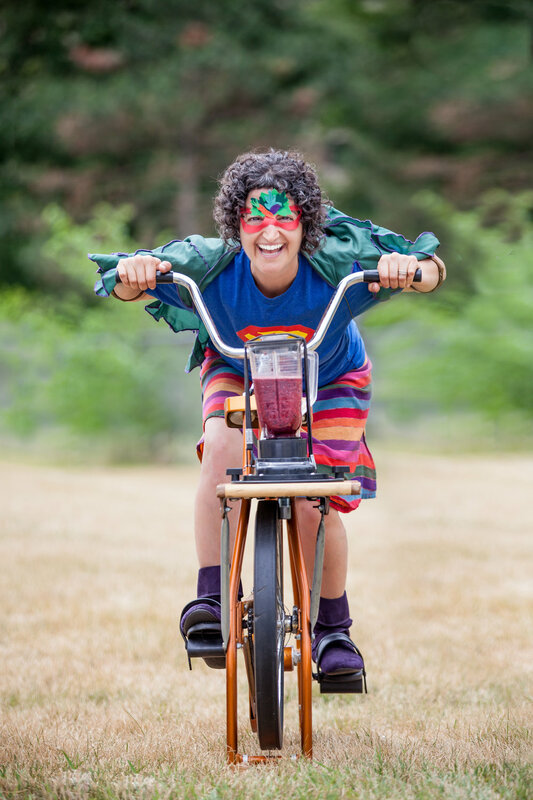 The Fresh Food Fairy inspires employees to create a positive, supportive climate of wellness that emphasizes the importance of being active, eating fresh, and buying local. 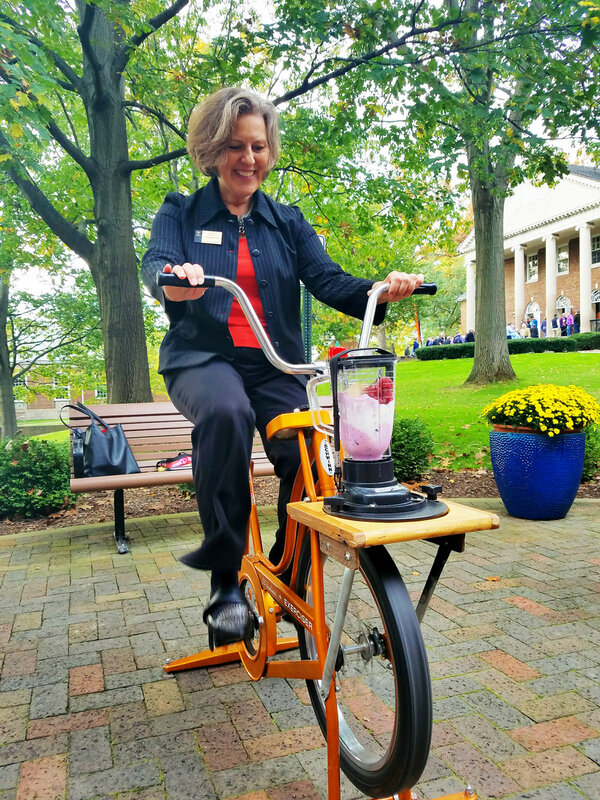 With programming options ranging from Bike Blender Smoothies, to Lunch and Learns, to programming customized specifically for you, there is sure to be something that fits your needs. Fresh Food is Fun has provided innovative, high-energy food education programs in Michigan and surrounding areas since 2011. 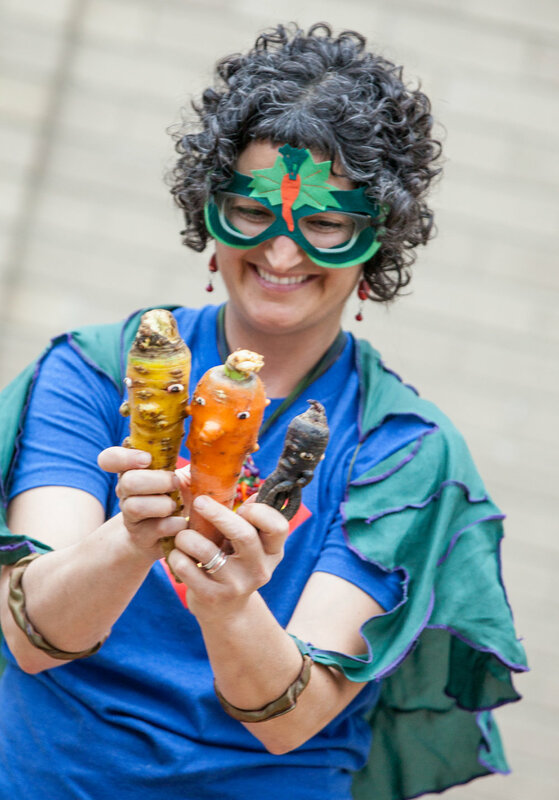 Our team of passionate food educators strive to share our love for nutritious and delicious foods across classrooms, workplaces and neighborhoods.